Maliek Collins is about to enter the fourth and final year of his rookie contract. 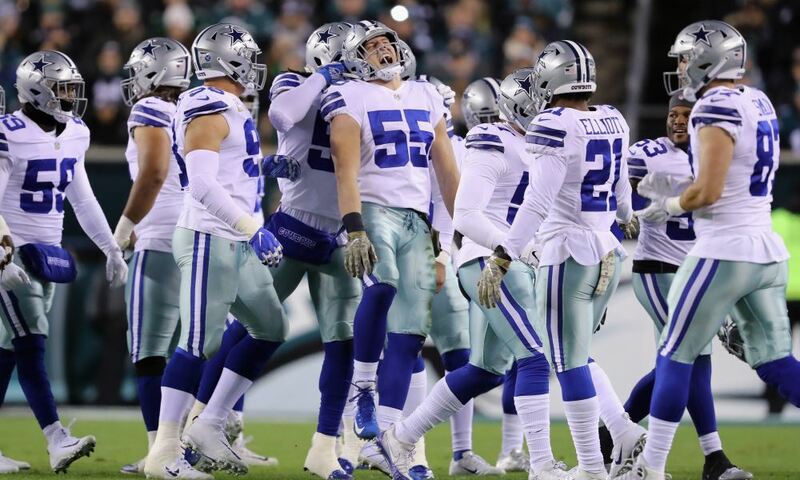 The Cowboys defensive tackle, taken in the third round of the 2016 draft, would love to be considered among Dak Prescott, Ezekiel Elliott, and Jaylon Smith as major stars of that class. But he hasn't made it so far, and the team's makeup in 2019 could make things even more difficult. If he wants to remain a starter this season, Collins will have to compete with veteran Tyrone Crawford and emerging stud Antwaun Woods. He may also need to worry about newly-signed Christian Covington from the Texans, who could blossom as a 4-3 DT as he converts from a 3-4 DE in Houston. 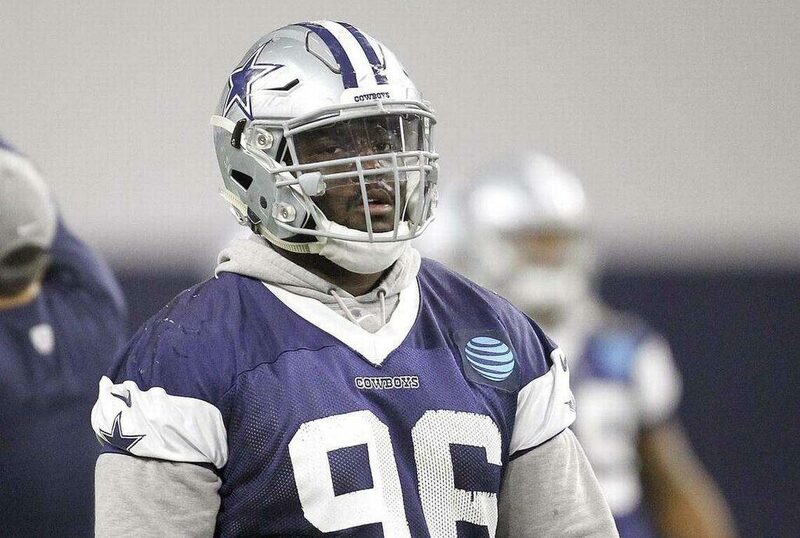 If that wasn't enough, there is plenty of speculation that Dallas will spend one of its top two picks in this year's draft at defensive tackle. 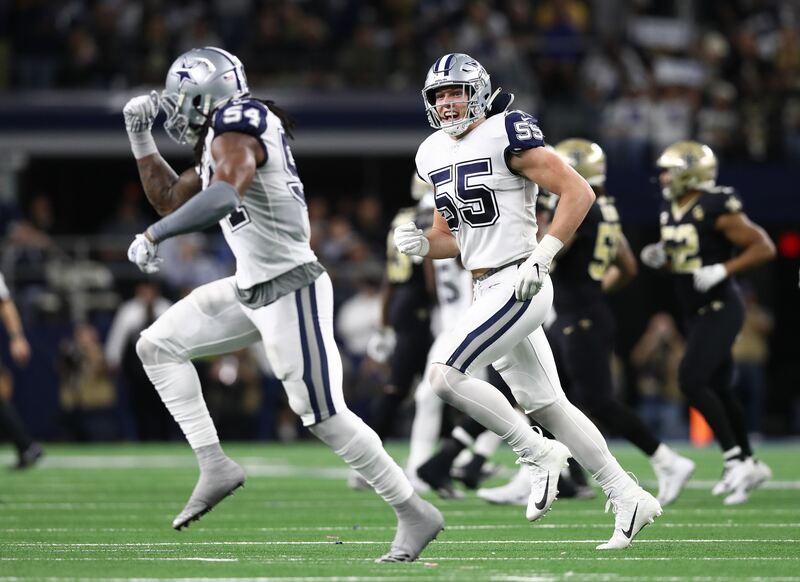 With the Cowboys now having DeMarcus Lawrence signed to a long-term deal and acquiring veteran DE Robert Quinn, it would seem that Tyrone Crawford will be fully dedicated to the DT position going forward. There is a strong possibility that Dallas will see Crawford and Antwaun Woods as their top two tackles. 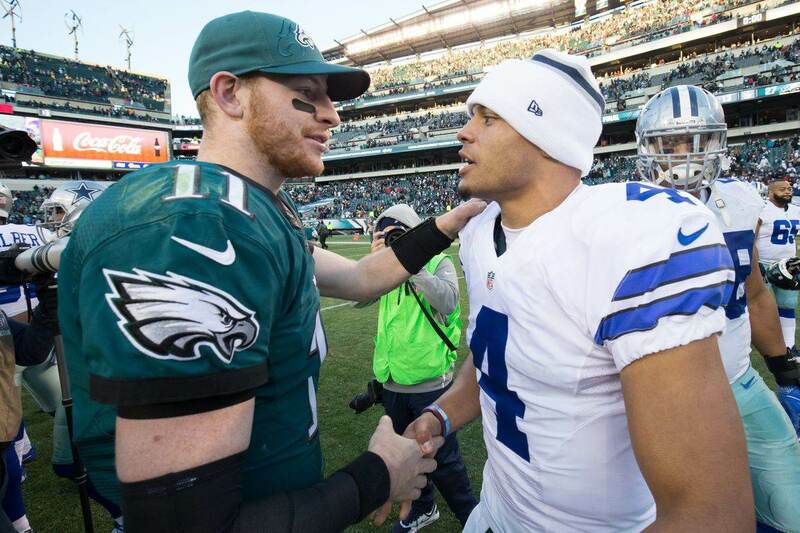 Of course, "starter" is a loose term when it comes to the Cowboys defense. The heavy rotation that Rod Marinelli employs keeps everyone fairly busy. But for a guy like Maliek Collins, trying to position himself for free agency in 2020, being stuck in a timeshare isn't ideal. It's especially troubling if you're not getting the majority of the available snaps. With no years left on his contract, Collins may even be a target for a cap-saving move. Dallas could trade or release Maliek for an easy $2 million in cap space, which they might value more than the player by final cuts. Collins has been a solid player for his three years in Dallas, but circumstances in 2019 are not looking great. Hopefully he can wow the team in training camp this year and at least hold on to his roster spot, if not earning a significant role this season.